To drive leading edge lighting solutions that improve customer safety while setting new standards for aesthetics. Flex-N-Gate Corporation is a global manufacturing company, supplying parts to every division of the automotive industry. 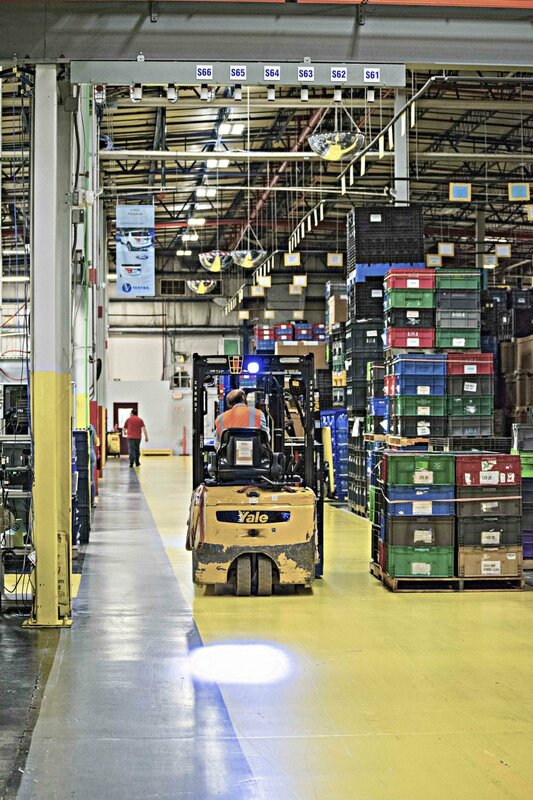 FNG has 62 integrated manufacturing facilities in the United States, Brazil, China, Argentina, Spain, France, Germany, Mexico and Canada that provide clients with improved quality, efficiency, cost and control, and produce everything from headlamps and break assemblies to bumpers and lift gates. With over 23,000 associates worldwide FNG can build your components and deliver them anywhere your factories are. Visit Flex-N-Gate's main website to learn more. Flex-N-Gate’s technical expertise and manufacturing capabilities are among the highest quality in the industry today. Our lighting team works directly with each customer’s design studio to develop advanced lighting systems using in-house CAE for optic development, FEAs and rapid prototyping of lit mockups. Our manufacturing process is top-tier and we are one of the few manufacturers with multiple 3-station, 4-color molding capability presses. Our finishing processes include both vacuum metalizing and sputter chrome technologies providing the customer with optional treated appearances. Hotplate, linear and sonic welding assembly operations are used to cover all possible lamp configurations. In addition, our TS certified facility includes two in-house test labs for certifying lamps to SAE, ECE, CCC and customer’s requirements. Our research and development division keep us on the forefront of emerging technology in the world of automotive lighting. We utilize and have developed our own innovative technologies that give our customers the ability to completely customize the appearance and function of their lamps.